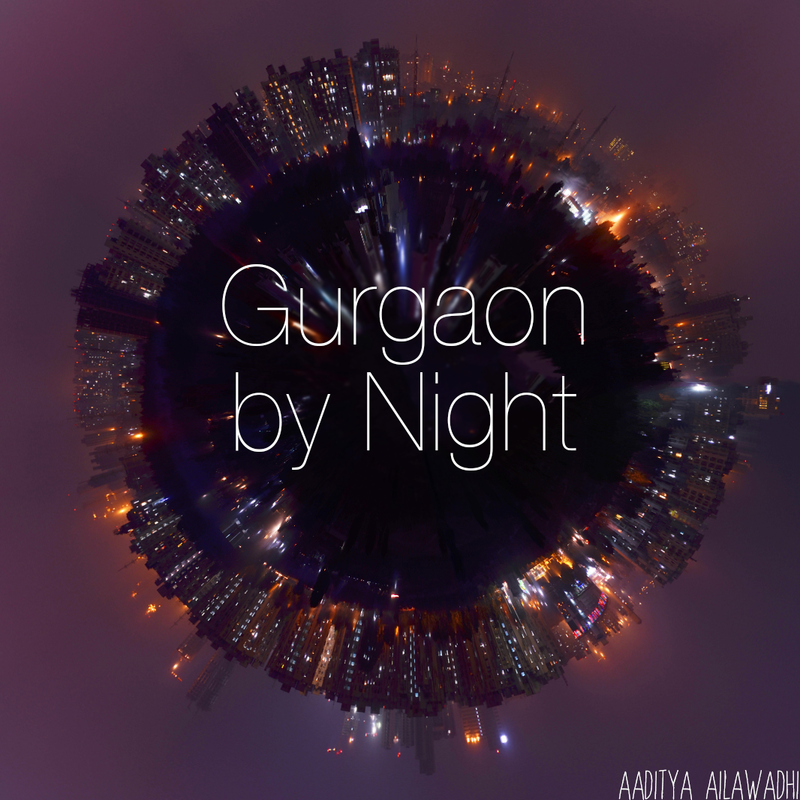 So, we’ve just been through the entire process of buying a property in Gurgaon. We’re much wiser, and more importantly, still alive at the end of this whole thing! Because as we’ve figured out, buying a house may be many things, but it’s certainly not simple. You can’t, for instance, go to a store and pick up an apartment, much as you wish you could. Instead, you have to go through multiple conversations with multiple people you don’t see the point of and sign countless documents that you strive to make sense of while trying to make sure you’re not being taken for a ride and hoping you’ll actually have a house by the end of the whole deal. Anyway, the point of this post is to share some of the wisdom that we’ve gained through this experience. We’ll do this through a series of posts that elaborate on various aspects, such as the key players in the property buying scenario, key steps in the process, key things to watch out for, and so on. Of course, this is based on our knowledge, and I’m sure there are some differences from one deal to another – for instance if you’re buying an independent house, or an apartment booked directly from the builder, or a resale of an existing apartment. In our case, we’ve bought a house on transfer of allotment – that basically means someone else had bought it from the builder (Vatika), but hadn’t been given possession when we bought it. The buyer: That’s you. Your main job (apart from shelling out the millions) is to be super diligent about everything – your choice of house, choice of broker, choice of bank if you’re looking for a loan, and the process itself. The seller: This is the person who actually owns the property. You may deal directly with this person, but it’s pretty likely that you won’t even meet him/her until the time you’re handing over the money. More often, you deal with the seller’s broker. However, from your perspective, it’s good if you can meet the seller in person before finalizing the deal. Your broker: Most people go through a property agent or a real estate broker. The role of the broker is to find and show you the property, negotiate for you, get all the paper work done (including making the agreements, buying stamp the papers, notarizing the legal documents etc. ), ensure that the property is transferred in your name, get the registration done and resolve any issues that come up during the buying process. For all these services, you will have to pay a fee to him/her, which is usually 1% of the total deal value. Seller’s broker: Usually the seller will hire a broker as well. Just like the buyer’s broker, the seller’s broker is responsible for finding the buyer, negotiating on behalf of the seller, getting all the paper work done, notifying the seller of all charges that he or she needs to pay, ensuring all payments come in, and resolving any issues that come up during the selling process. The seller’s broker will be the one you will be dealing with for most part of the process. The Bank: If you are taking a home loan to buy your house, the bank becomes a very important player in the whole process. The processes that the bank follows will determine the time that you will take to close the whole transaction and since the bank does all the due diligence on the property before disbursing a loan, the buyer can be at peace, to an extent, that there are no issues with the property. The Builder: The builder or the property developer comes into play when one has to verify the property details, obtain appropriate documentation and then while transferring the property in the buyer’s name and giving possession. So there you have it - the actors in the play. Part II of this series will outline the key steps in the process of buying a house. I am scounting for a property in Vatika City primrose apartment. I have never bought a property before so I am really naive in this. As you suggested that I should find a good broker first. I am in contact with several brokers. Although still not sure who one is the correct one to go with. All of them says asking price of 3300 psf for primrose. For IRIS yes it is 3600 psf. I looked at some other site like gurgaonscoop.com where it was written that although the asking price is 3300 psf, real deal goes through around 2850 psf. Is there so much gap in asking and actual? I was wondering if somebody could refer me to a good agent. I'm sorry, I don't really know of a good broker as of now. The rate I've heard these days is between 35-3600 psf, but I believe it's dropping rapidly and you could get a better rate than that. This is for Iris, not sure about Primrose. Haven't heard of any deal going as low as 2850 yet. Good luck with your house and broker hunt! Actually I have not understood this broker business at all. Is it that whatever brokers ask the deal goes finally in that rate? Or is there a gap between real deal and broker's asking deal. Because if I ask for lesser rate broker will never let me meet the owner. In that case where is the scope for bargaining. Brokers generally says that owner does not agree to that price but eventually he will never tell the lower price to the Owner because ultimately his share will also go down. So who drives the market? The broker or owner or is it just market sentiments? Or is it that as long as some deals go through on price A, the asking rate will never go down from it. hi vinay...i understand what you're saying. but the contrary logic is also that in today's buyer's market, the broker is more interested in making a sale and hence will not artificially inflate the rate. Nowadays, since the number of deals happening in the market is in any case low, the broker will try and make the sale even at a lower rate. what this should mean for you as a buyer is that you should ask to buy at a rate lower than what he is quoting and insist that you would like to discuss this and finally close not with the broker, but with the buyer. also, keep calling diff brokers pretending to be a buyer as well as a seller to get an overall idea of the rates.